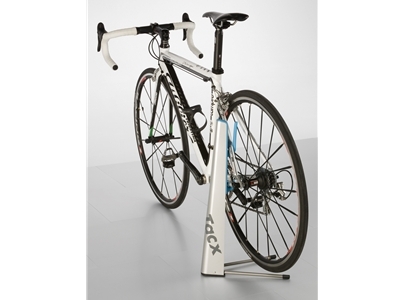 Your race bike or mountain bike is probably one of your most prized possessions, which you cannot just lean against the wall. 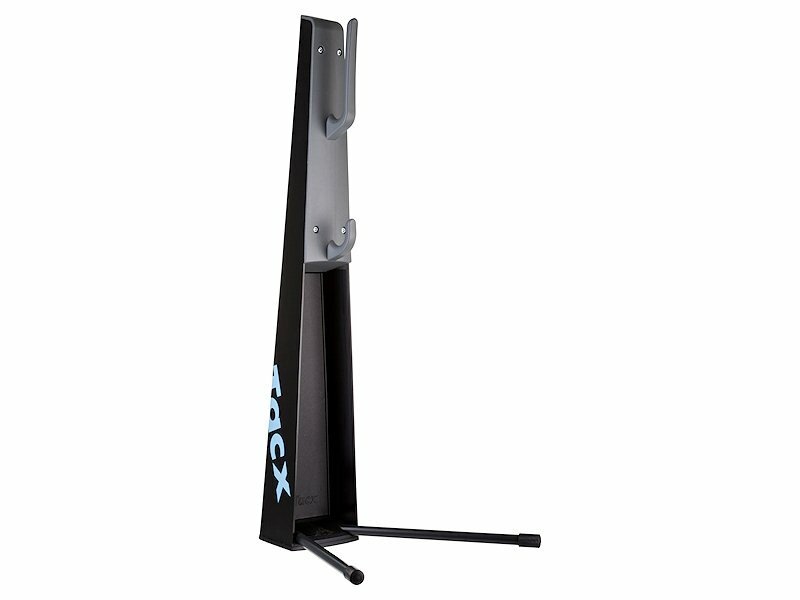 That is why Tacx developed the Gem Bikestand. 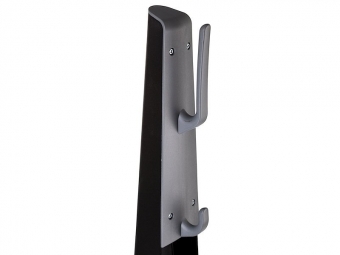 It has a powerful design and the stand is extremely handy for your bicycle. You can simply sit the rear triangle of your bicycle in the composite hooks and your bike is safely parked. Because the rear wheel is slightly suspended, you are also able to perform minor adjustments, to your gears for instance. Your race or mountain bike and the Gem are a match made in heaven. 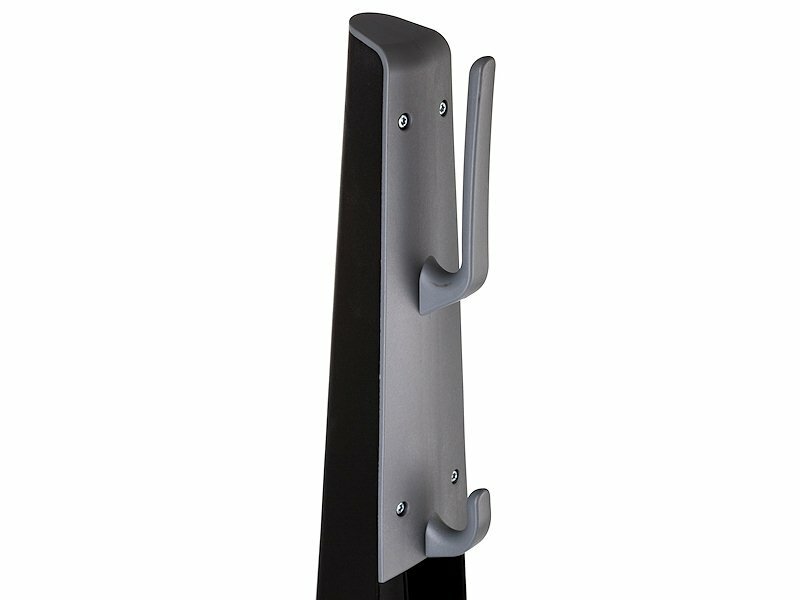 The T3125 Gem Bikestand is the ideal bicycle stand and also used by cycling teams.